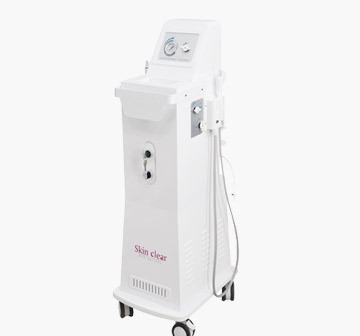 This new model which makes IPL and Yag laser in one machine work perfect. It is not only service hair removal and skin care by IPL, but also treat of pigmented lesions and tattoo removal. 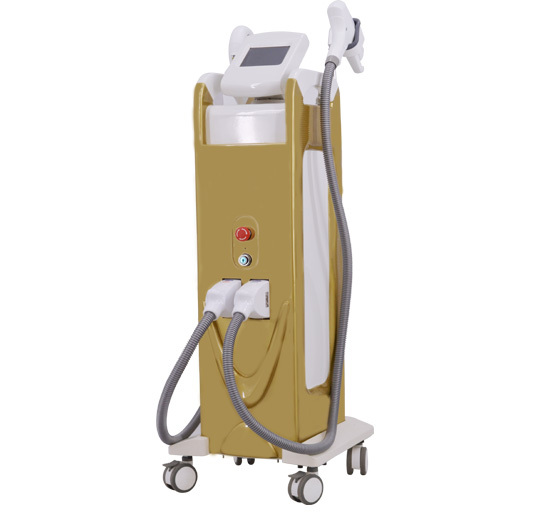 IPL +Q-Switched ND:Yag Laser Machine offer a wide array of treatment solutions and reduce discomfort and excellent results. They also allow to customize their treatment based on the most common performed in their clinic. Painless hair removal: it is perfect in removing the light hair and safer for the dark-skinned. Acne therapy: Because of OPT Laser's special contraction to sebaceous glands, it's the preferred method for treating acne when combined with Pmise-O01 water oxygen therapy apparatus. (5) Shrink porestighten skin improve skin elasticity and glossiness. (6) Eliminate and smooth wrinkles acne treatment. (7) Remove kinds of colors tattoo. (8) Remove pigment spotsbirthmark etc. (9) Dispel age spot and beauty spots etc. (12) Lip liner removal Eyeliner removal. 1. 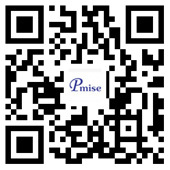 Multi-purpose,functional complementary, widely application, marvelous treatment effect. 2. Fast hair removal 5Hz sliding patent technology. 3. Powerful soft ware: the control screen plate can set energy as treatment which customers ask for. 4. 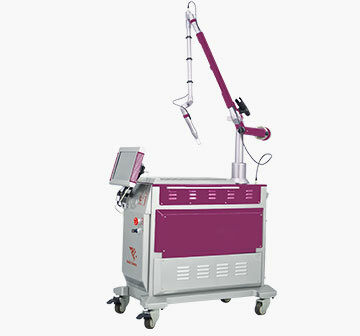 Two Handles IPL +Nd yag laser. 5. 8 inch Color Touch LCD screen, humanized menu, easy operation. 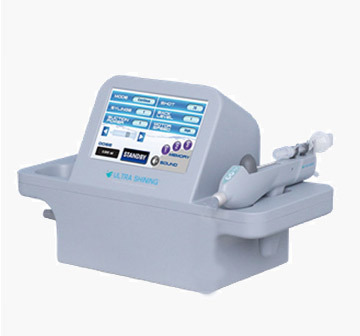 Handpiece(ND YAG Laser) Diameter of Focal Spot:1-5mm, Wavelength:1064nm&532nm. Frequency OPT: 1-10Hz adjustable , Laser: 1-10Hz adjustable.